Leisure Guard Security offer complete, professional security solutions throughout Greater Manchester. Nottingham, Stoke and the North West of England. Our skilled team of over 100 fully trained and SIA-licensed officers are available 24/7 to protect you, your premises and your assets, whether you are a corporate or private establishment. Whatever your business, you can count on Leisure Guard Security to protect it. We are pleased and proud to have worked with some of the biggest names in politics, entertainment, sport and industry. Many of the contracts we provide are for the corporate business sector, working for a myriad of industries that has given us a wealth of experience – experience we use to continue satisfying clients in the North West of England, from Greater Manchester to Stoke-on-Trent and Birkenhead. All Leisure Guard Security officers are fully trained and accredited professional security guards. Each member of our team consistently provides a high quality of service, safety and promotion of equal opportunities. From leisure based companies to property developers and schools, we cater for all types of organisations, providing a personal, professional and efficient service. Some of our major clients include Tenpin Ltd (formerly Megabowl Ltd), Vue Cinemas, Premier Travel Inn, Hurstwood Developments and Manchester National Cycling Centre. Regardless of the size or type of your business, all of our contracted work is designed and implemented to ensure that facilities remain safe and secure, confidentiality policies are maintained and company property remains uncompromised. 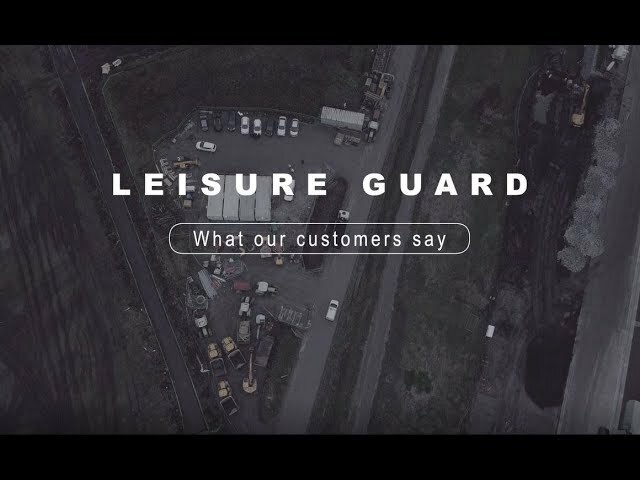 Leisure Guard Security provide customer oriented and focused services aimed at enhancing the security – and profitability – of your business. Speak to us today for professional security solutions. Call our team!